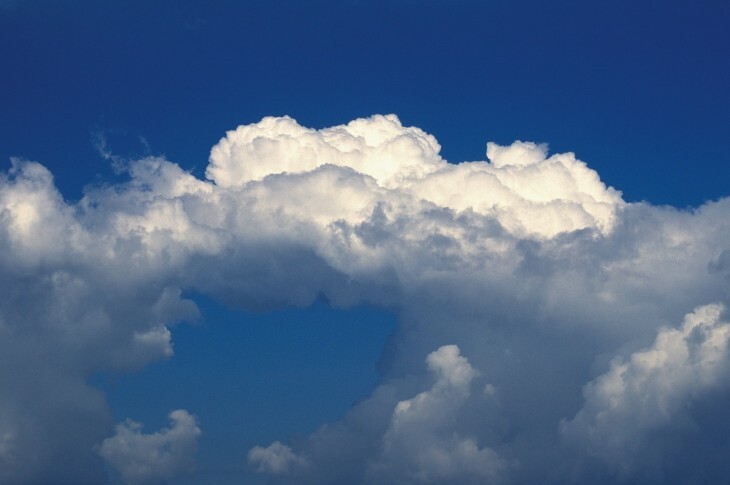 In July 2011, Citrix announced that it had acquired Cloud.com for a reported $200 million+. It subsequently open-sourced the code behind CloudStack, the cloud computing software that was developed by and used to drive Cloud.com. But domain name blog Fusible has noticed that Cloud.com now redirects to a Citrix teaser website, promising “A new Cloud is on the horizon”. It sure looked a whole lot different last week. The Twitter account @CloudDotCom that is promoted on the page has been dormant since the beginning of April 2012, and remains that way. The site, meanwhile, lets you sign up with an email address for ‘early access’, but fails to say what to, exactly. Citrix of course offers a wide range of cloud services, from XenDesktop to CloudPlatform (based on CloudStack) and recently acquired Podio. But what Citrix is planning to do with Cloud.com next is anyone’s guess, and I’d love to hear yours in the comment section. It could be an Amazon Web Services competitor of some sorts (because obvious) but, then again, the two companies are partners. Another question is whether the launch of the new Cloud.com is imminent or some time away. I reckon it’s the latter, given that Citrix had the chance to unveil a new service at its big Synergy event, held in Barcelona last month, and didn’t. Either way, I can’t imagine there is one cloud services provider in the world that will not be joining the new Cloud.com mailing list today. If you know anything, let us know.